The new Ford F-150 Police Responder is said to be first pursuit rated pickup truck, and has plenty of space in the back to transport them too. The Ford F-150 Police Responder is based the FX4 offroad model, and has a 145-in (3,683mm) wheelbase, steel frame, and aluminum SuperCrew body. 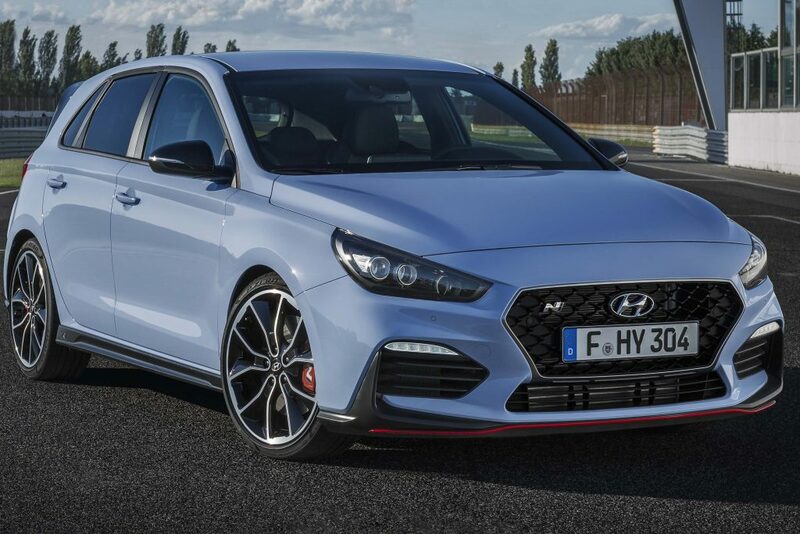 Changes include better brakes, upgraded front stabilizer bar, 18-inch wheels with all terrain tires, 240A alternator for onboard devices, underbody skid plates, class IV hitch rated at 7,000 lb (3,175kg). 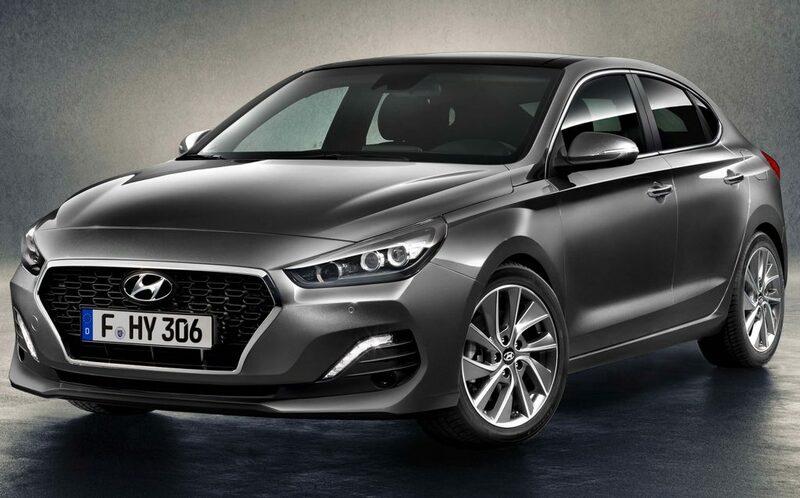 There’s also an upfit ready interior with column shifter, center seat seat delete, heavy duty cloth front seats, antistab plates, and vinyl rear seats. 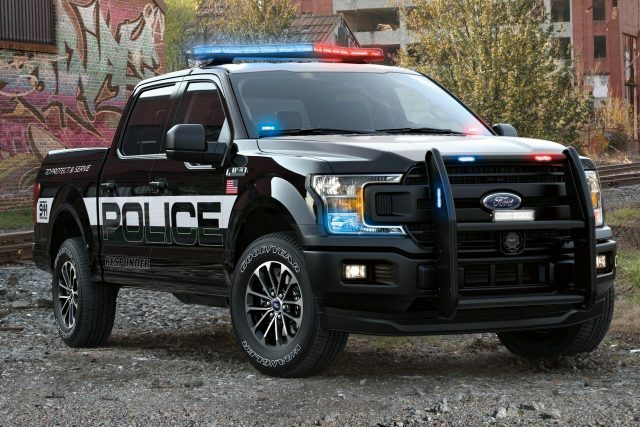 The F-150 Police Responder joins the rest of Ford’s police ready range (Police Responder Fusion Hybrid, Police Interceptor Taurus, Explorer, Prisoner Transport Transit, and Special Service versions of the F-150 and Expedition).